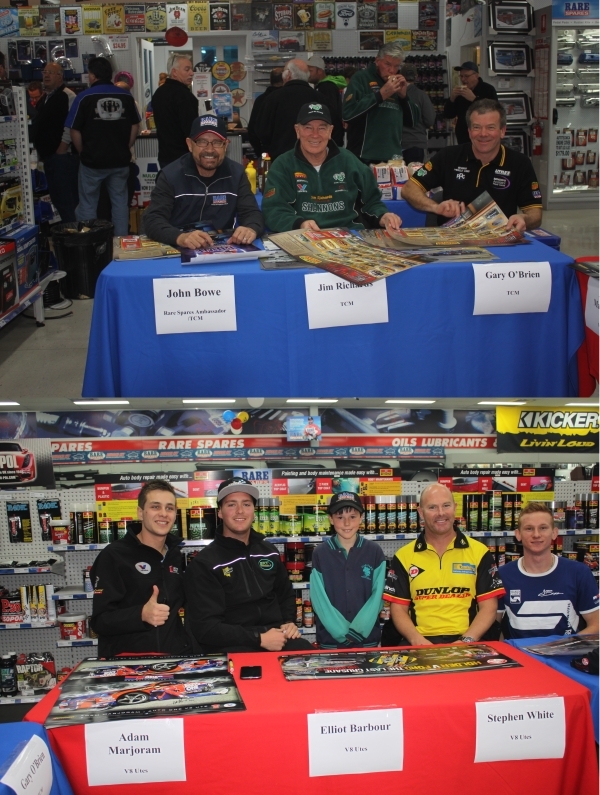 On Thursday September 12, The Rare Spares/Auto One Roxburgh Park store held an exciting car club VIP night attended by motoring legends from V8 Utes and Touring Car Masters, including Rare Spares ambassador John Bowe! More than 130 people attended the night which was a-buzz with poster signing and prize give-aways. V8 Utes drivers Stephen White, Elliot Barbour, Jesse Dixon, Andrew Fisher and Adam Marjoram and Touring Car Masters drivers John Bowe, Jim Richards and Gary O’Brien were kept busy, signing posters and talking to visitors about their upcoming racing weekend at Sandown. The night was a huge success and a rare opportunity for Rare Spares car club members and their families to meet some of the biggest names in motorsport. An iconic FJ Holden departed Melbourne this week enroute to Mexico to compete in arguably one of the world’s toughest road races, the La Carrera Panamericana. It is one of only a handful of times that an Australian car has competed in one of the most famous events in motor racing history. The FJ, fittingly sporting a racing kangaroo livery, is owned and will be driven by car restoration figure David Ryan and will be co-driven by Greg Stevenson, both from Melbourne. “The FJ left Melbourne at 1am last Monday on the ‘Bahia Negra’ and after a few stops in New Zealand; it will go through the Panama Canal and will be unloaded in Columbia. From there it will board another ship for the final stop on the East Coast of Mexico on the 10th October,” said David Ryan. In something that resembled a TV reality show, the car was packed, along with a full contingency of spare parts, tyres and safety equipment into its shipping container just minutes before it was due to depart – “We have been working on this car for well over eighteen months and it all came down to matter of minutes in the end. The shipping company had to load the container at 1pm last Friday and we were still loading the car with five minutes to go. We literally closed the doors with a minute to spare,” Ryan added. 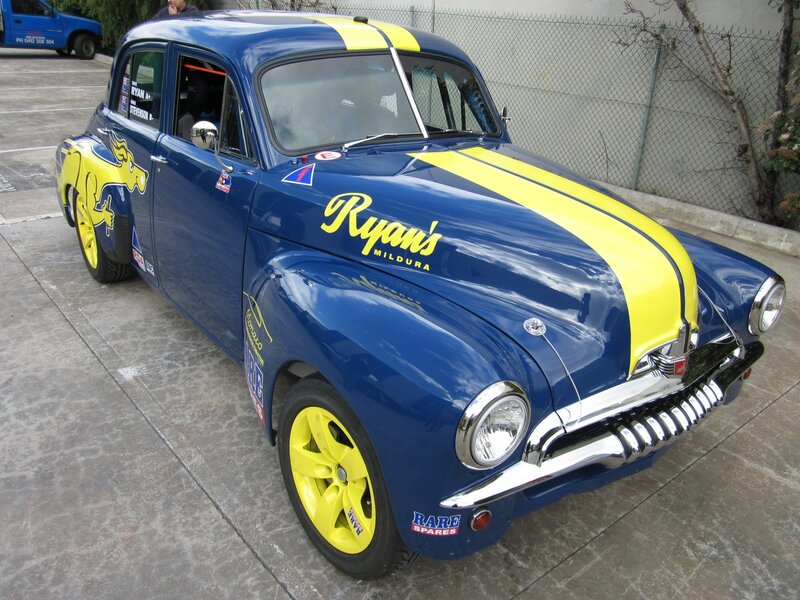 Ryan and Stevenson will depart Australia on October 16th with La Carrera Panamericana, or Pan Am as it’s affectionately known, kicking off on October 25th from the south eastern Mexican city of Veracruz. 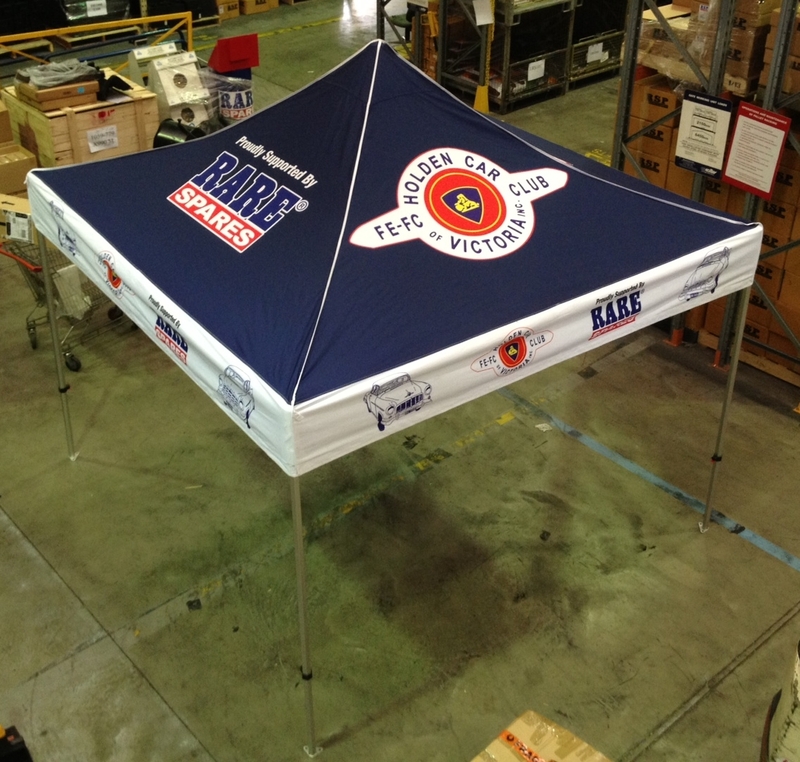 From there it will be a race north for 3,100 gruelling kilometres over eight days. Over 100 vintage classified cars participate from all over the world and whilst there are official placings, just finishing is seen as a significant accomplishment. “Competing in the Pan Am will be a lifetime achievement for me. It’s something that I have promised myself that I will do for a very long time. My father would always speak about it when I was a kid and the interest just grew from there,” Ryan concluded. Rare Spares Shed Talk- DIY Restoration Videos! The passion to restore classic vehicles is one shared by thousands across Australia. Looking to recapture memories from the past or restore old cars back to their former glory, Aussies both young and old are picking up the spanner and embarking on the journey of classic car restoration. 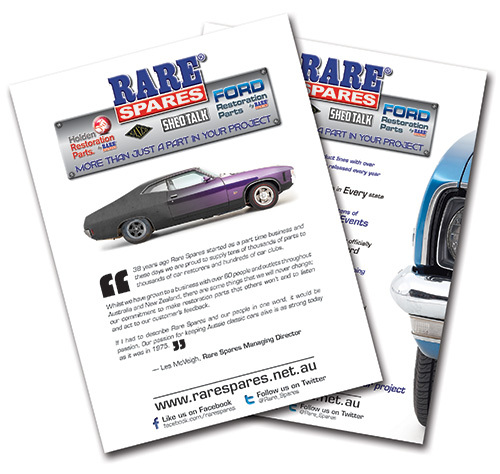 To provide assistance along the way, Rare Spares launched Shed Talk, an online DIY video series on YouTube designed to provide information about fitment and installation of Rare Spares parts and products for your next classic car restoration project. For those looking to restore a classic car or street machine with a do it yourself attitude, Shed Talk is the best place to find out all the information you need about installation techniques and how to select and fit the right Rare Spares parts.